Ayaka Iida (飯田 絢香 Iida Ayaka, born December 18, 1987) is a Japanese female singer formerly signed to Warner Music Japan. Born in Osaka, she moved to Tokyo to pursue a singing career. 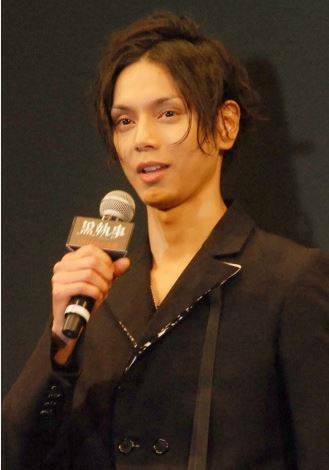 She married actor Hiro Mizushima on February 22, 2009. In January 2006, Ayaka recorded "I Believe" as the opening theme for the Japanese drama Rondo. The full single was first released as a download-only single and went on to become one of the fastest songs to reach 1,000,000 downloads, as well as becoming the 3rd-highest-selling download debut single for a female artist. Ayaka's second single "Melody (Sounds Real)" peaked at number 14 on the Oricon charts has gone on pass the 20,000 mark. "Real Voice" was Ayaka's third single and was used as the ending theme to the Japanese drama Suppli. "Blue Days", the b-side from "Melody (Sounds Real)", was also used as an insert song for the show. "Real Voice" was released on July 17, 2006, and has sold over 50,000 copies. 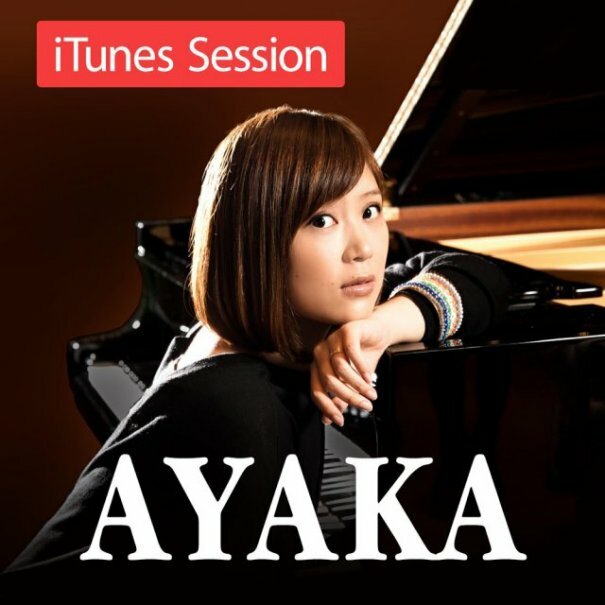 Weeks before the scheduled release of Ayaka's debut album, "First Message", the album was cancelled. In its place, the single "Mikazuki" was released as a rerecorded version of the same song from 2005. "Mikazuki" became Ayaka's highest charting single, selling 40,091 copies within its first week and taking the highest spot on the Oricon weekly charts, remaining in the charts for 41 weeks. The single sold over 300,000 copies. 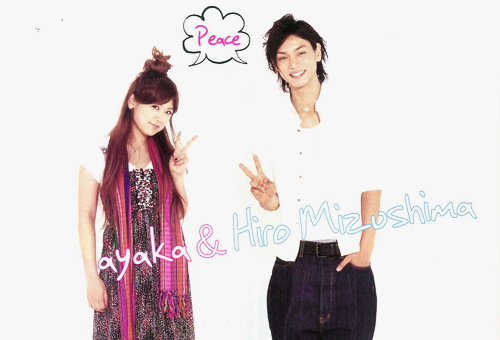 On November 1, 2006, Ayaka's debut album, First Message, was finally released after several delays. It sold 350,580 copies within its first week, making it the highest selling album of the week as well as the highest selling debut album for a female artist in 7 years. The album went on to sell 1,003,412 copies and stayed within the top two positions on the Oricon charts for four weeks straight before being listed as the 13th highest selling album of 2006. On February 28, 2007, a new single was released. The song "Winding Road" was a collaboration with label-mates Kobukuro and was used to promote a new line of cars. The single reached a peak position of number 2 on the Oricon charts. The 5th single from Ayaka was used as the ending theme to Last Love, a Japanese movie which was released one month prior to the single. Peaking at number 2, the single has since sold over 70,000 copies. Ayaka also performed "Jewelry Day", as well as many other songs, at the Japanese leg of Live Earth in Tokyo on July 7, 2007. Ayaka's 6th single, "Why", released on September 5, was used for Crisis Core: Final Fantasy VII, a PSP game by Square-Enix, as the theme song to the game. Peaking at number 5 on the Oricon charts, reported sales totalled over 65,000 copies. In November, Ayaka released her first digital single, For Today, which was used for a Pocky commercial. At the end of 2007 Ayaka performed "Peace Loving People (special piano version)" in the annual music show Kōhaku Uta Gassen. On February 29, 2008, her first starring live event, Power Of Music, was held. 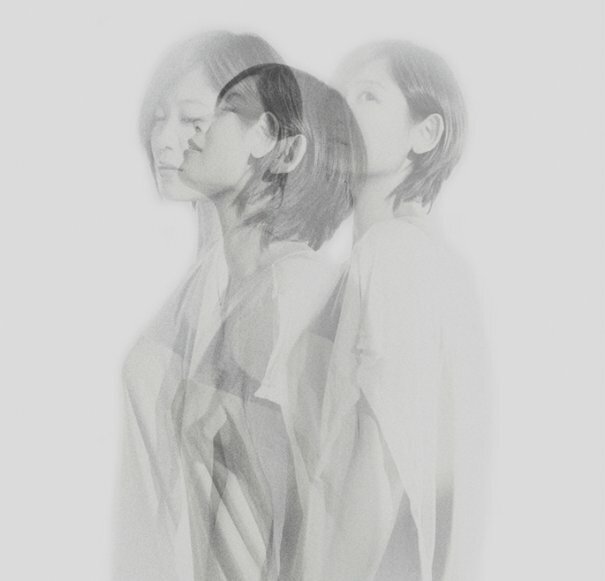 On March 5, 2008, Ayaka's first single of 2008, Te o Tsunagō / Ai o Utaō was released. It was a double A-side single, first track used as a theme song for the movie, Nobita and the Green Giant Legend 2008, and the second track was used for Beauté de Kosé's "Esprique Precious" commercial. Her second single of the year, "Okaeri", was released in May 2008. Okaeri was used as the theme song of the drama Zettai Kareshi. Ayaka also attended an interview after Okaeri's production with Hiro Mizushima, who was a member of the Zettai Kareshi cast. The two got on well, and began dating soon after. Her second album, Sing to the Sky, was released on June 25, 2008. It reached number 2 on the Oricon Weekly Charts and sold over 600,000 copies. "Anata to", the second collaboration single with Kobukuro, was released on September 24, 2008. Ayaka sang "Okaeri" at the 59th annual Kōuhaku Uta Gassen. 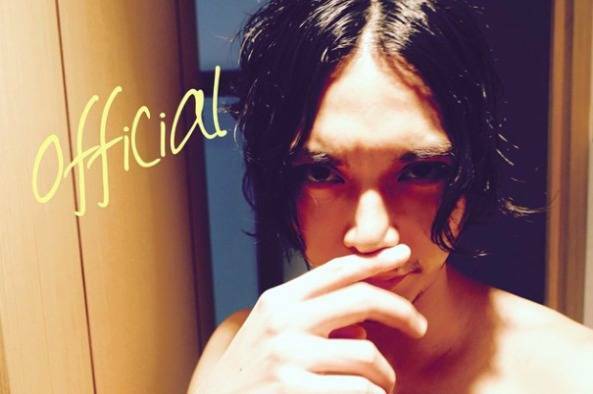 On February 22, 2009, Ayaka married Hiro Mizushima after several months of dating. 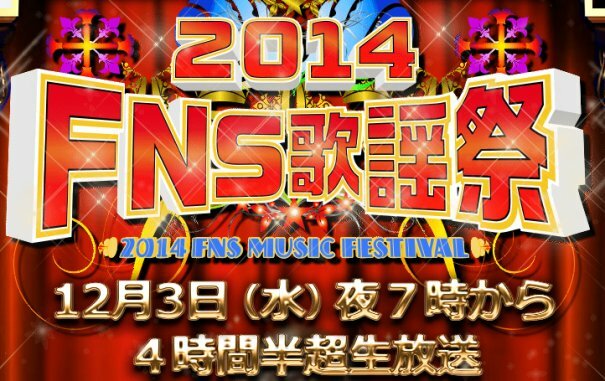 On April 2, Ayaka's diagnosis of Graves' disease was made public. She announced her plans to continue singing until the end of 2009, before putting her career on hold. 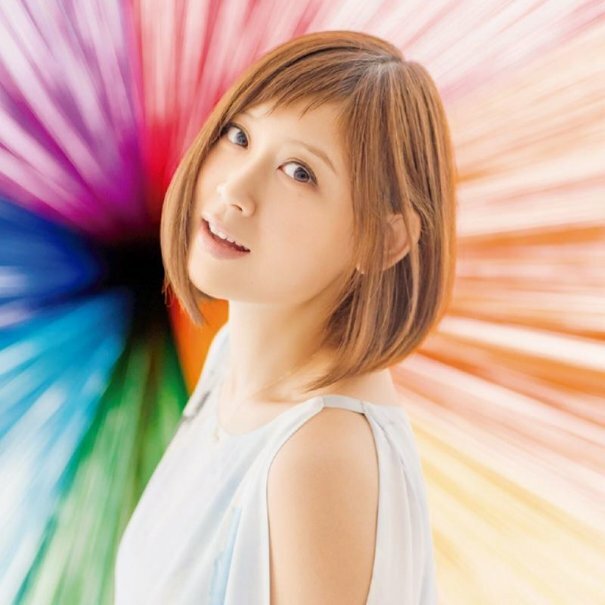 On April 22, 2009, Ayaka released her second double A-side single, "Yume wo Mikata ni / Koikogarete Mita Yume". The single also include a live version of "Kimi ga Iru Kara" that was recorded from her live performance in February at Shibuya-AX. She released another single, "Minna Sora no Shita" on July 8 of the same year. In September, a compilation album titled Ayaka's History 2006-2009 was released and contained two discs, the first disc comprising all her single tracks and the second disc comprising songs selected by fans. It sold almost 350,000 copies in its first week, the highest for a female artist of 2009, and ranked number one on the charts for two consecutive weeks. About a month and a half after its release, the album reached a million copies shipped, making it the only album by a solo artist to do so in 2009. Ayaka's song "Mikazuki" has also been slated to be turned into a drama by TBS. Its focus on long distance relationships is to be the inspiration for the drama. 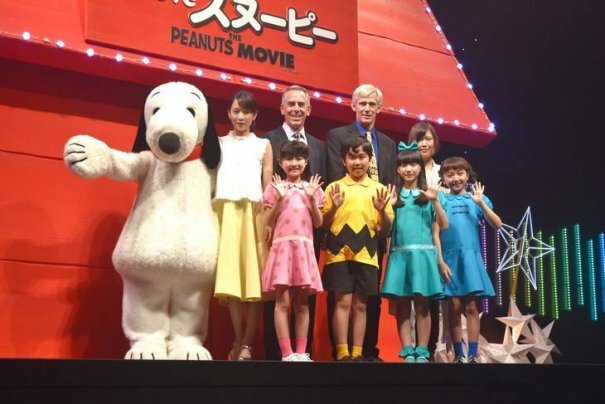 The main actors are Riko Narumi and Mitsuki Tanimura, and the drama is scheduled to air in September. In November Ayaka's MTV Unplugged performance, her last solo live before her hiatus, was recorded at Osaka-jō Hall. 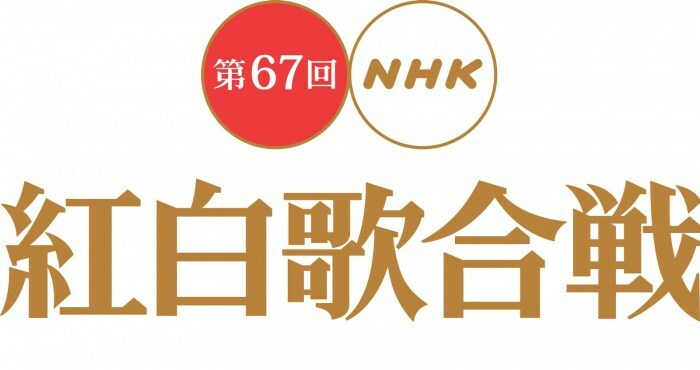 In December, Ayaka performed at the 60th Kōhaku Uta Gassen, her second consecutive year, singing "Minna Sora no Shita" as her final live performance. Ayaka's MTV Unplugged performance was released on DVD and Blu-ray in January, the DVD edition reaching the number 2 spot on the Oricon chart. Both Ayaka and her husband left their agency, and Ayaka's contract with Warner Music Japan ended in March. She and Mizushima both opened official Twitter pages in October. 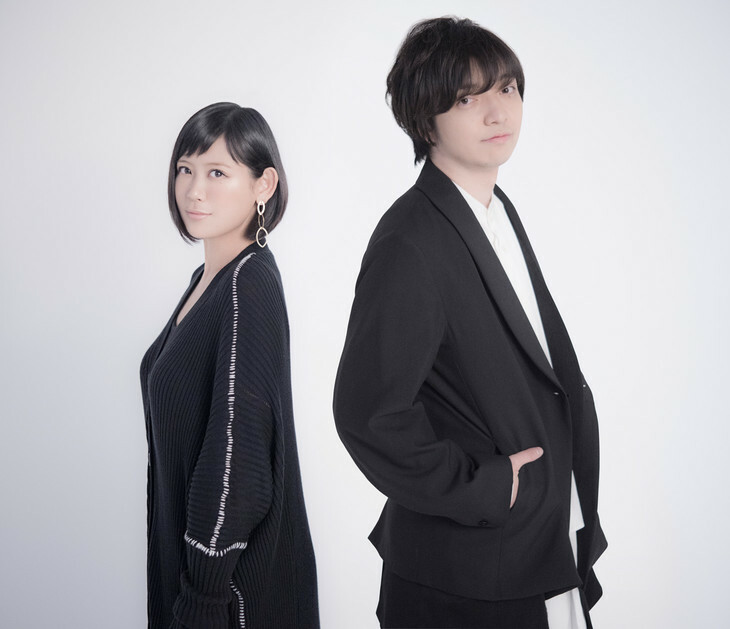 [Jpop] ayaka & Daichi Miura Team Up For Collaborative Single "Heart Up"
[Jpop] ayaka Provides Self-Penned Song For "I LOVE SNOOPY THE PEANUTS MOVIE"
[Jpop] Hiro Mizushima Is Now on Instagram! 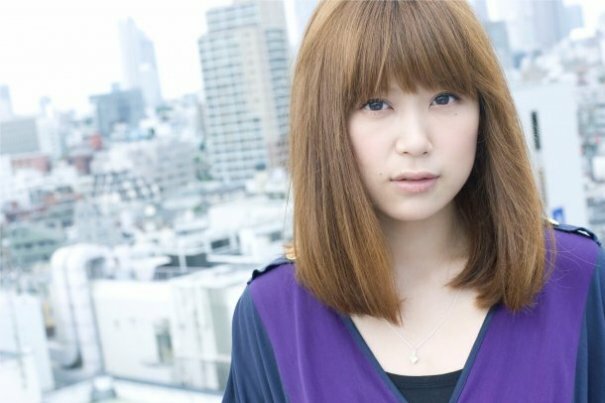 [Jpop] Yuriko Yoshitaka Attends Press Conference For "Hanako to Anne"
[Jpop] ayaka To Release New Single "beautiful / Chiisana Ashiato"